Heatwave Saunas are a safe, effective, and affordable way to melt away your troubles and improve your health in the comfort of your own home. 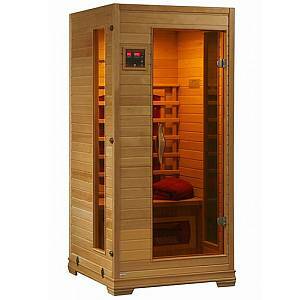 These saunas employ the latest in infrared technology and are easy to assemble. The beautiful wood fits into the look of many rooms in your house. With their solid hemlock wood tongue and groove construction, these saunas are built to last. 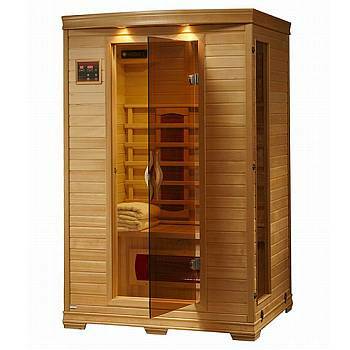 Heatwave Saunas come with either carbon or ceramic heaters, have interior reading lights, and feature built-in sound systems. They operate on a safe 110v/15amp power and are backed by CETL certification. There is a 5 year warranty on wood, structure, heating elements, and electrical, and a 1 year warranty on the radio. With these great features and sturdy construction, you will be sure to enjoy your sauna experience for many years to come. 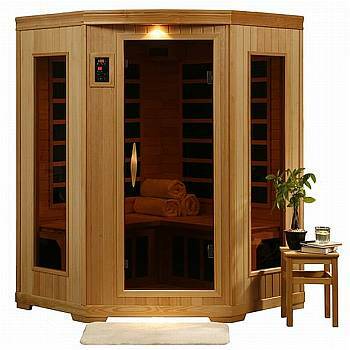 Read more about the Health Benefits of Infrared Saunas in this informative article. 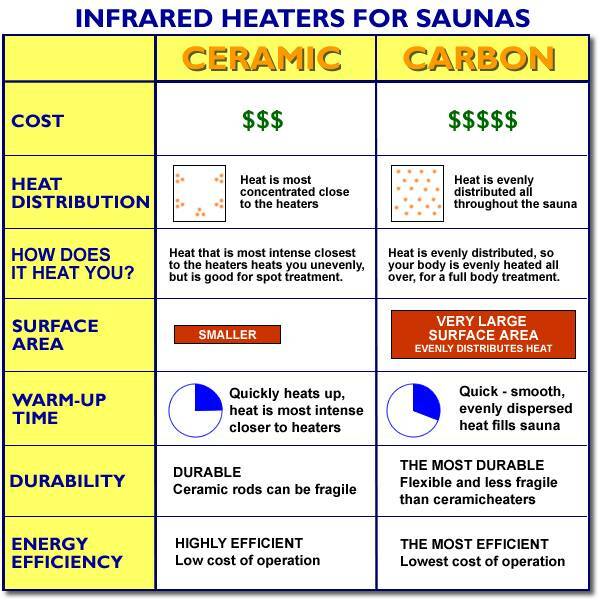 Read more about the Differences between Carbon and Ceramic Heaters in this informative article, or use this At-a-Glance Chart to see a quick comparison. 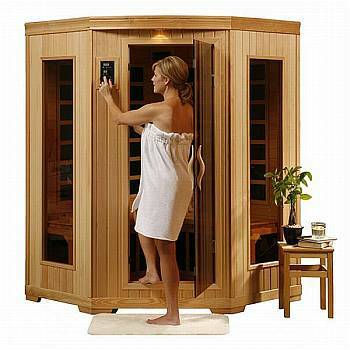 Click on the picture of the sauna you are interested in for more details.